– 08:20 Hrs: Arrive Delhi. – Rest of the day at leisure and Overnight stay at hotel. 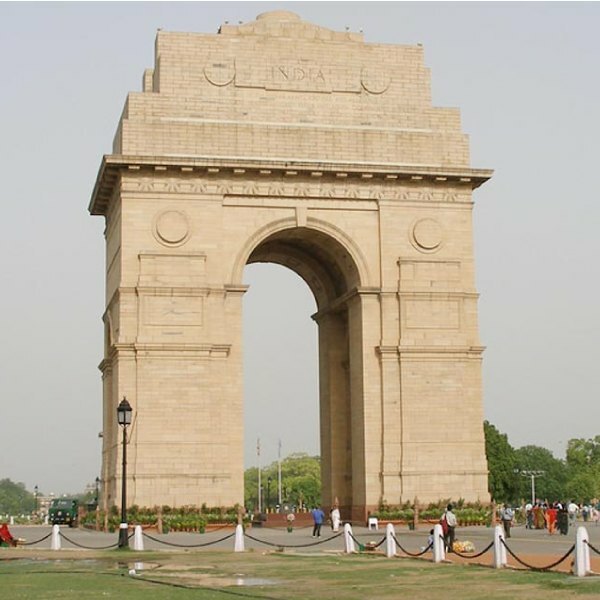 – Full day sightseeing tour of Delhi. You will get a feel for this city as you explore its historic sights. Raj Ghat which is located on the banks of the river Yamuna, This is Mahatma Gandhi’s Memorial, where he was cremated following his assassination in January 1948. Opposite the Red Fort lies Jama Masjid made of red sandstone and white marble, completed in 1656. It is India’s largest mosque. Explore the bustling cultural delight of the colourful market on the ‘cycle rickshaw’ for a unique experience from the Red Fort, through “Chandni Chowk” or Silver Street, experiencing the sights and sounds of this very busy avenue-heading west from the Fort. You will take a view of Red Fort – the 17th century imposing fortress built in red sandstone is surrounded by a huge boundary wall 33m high. Inside are exquisite palaces and beautiful gardens. Then continue on to the wonderful Qutab Minar – the landmark of Delhi, the beautiful grounds feature the well preserve a huge tower of victory standing over 72 meters. You will drive on to Rajpath and through to India Gate and the Lutyens Delhi with its tree lined boulevards leading to the British Viceroy’s Palace (Rashtrapati Bhavan) now the official residence of the President of India, the Secretariat, India Gate and Parliament House. – 06:35 hrs: Arrive Katni railway station. – Upon arrival at Katni railway station you will drive to Bandhavgarh, which was declared as National Park in 1968. It is small National Park, compact, full of game and the highest tiger population in India. 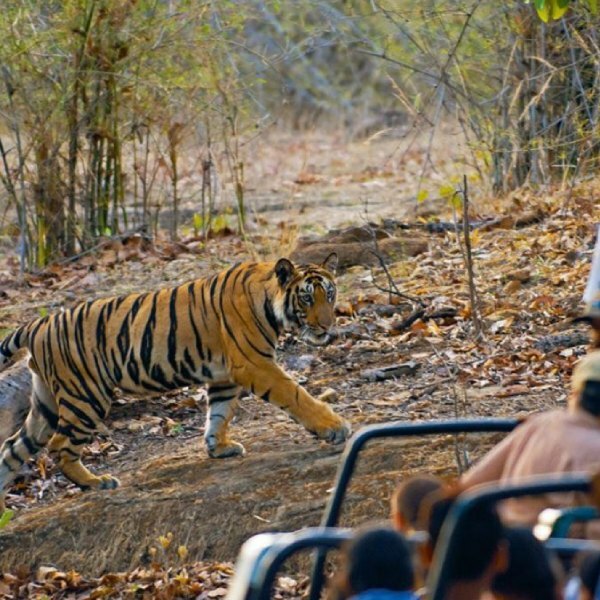 – Morning and Afternoon you will enjoy game drive in Bandhavgarh National Park. – Morning you will enjoy game drive in Bandhavgarh National Park. – Transfer from hotel to Katni railway station in time to board train for Agra. – 08:15 hrs: Arrive Agra railway station. – Upon arrival at Agra, check in at your hotel. 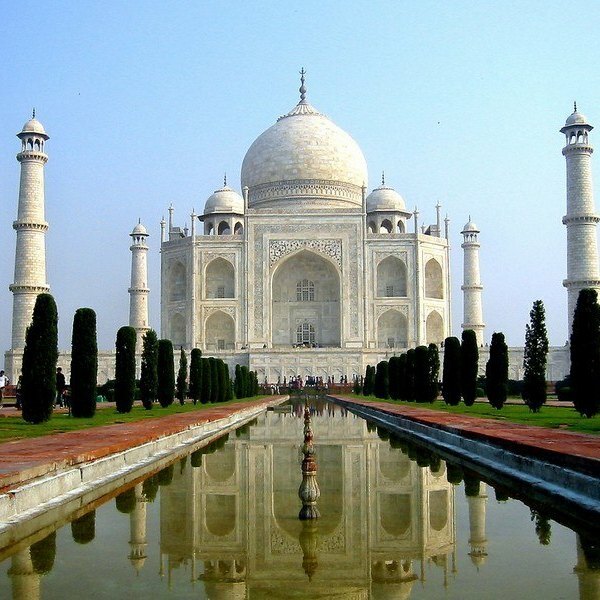 – Afternoon enjoy visiting the world famous Taj Mahal (closed on Friday). The Mughal Emperor Shah Jahan in memory of his favourite wife, Mumtaz Mahal, who died in 1631, built one of the world’s most famous buildings, the ‘Taj Mahal’. Its perfect proportions and exquisite craftsmanship have been described as ‘a vision, a dream, a poem, and a wonder’. visit the 16th century Agra fort. This commanding red sandstone monument stretches 2.5 kilometres along the banks of River Yamuna, encompasses serene gardens and terrace pavilions, with striking views providing glimpse of the magnificent Taj Mahal across the river. and Tomb of Itmad-ud- Daulah also called as Baby Taj. – After breakfast drive to Delhi.